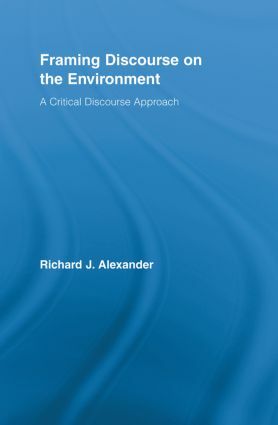 In this study, Richard Alexander presents a series of original and empirically based case studies of the language and discourse involved in the discussion of environmental and ecological issues. Relying upon a variety of different text types and genres – including company websites, advertisements, press articles, speeches and lectures – Alexander interrogates how in the media, press, corporate and activist circles language is employed to argue for and propagate selected positions on the growing ecological crisis. For example, he asks: How are ecological and environmental concerns articulated in texts? What do we learn about ecological ‘problems’ through texts from differing sources? What language features accompany ecological discourse in differing contexts and registers? Attention is especially directed at where this discourse comes into contact with business, economic and political concerns. Engineering Agriculture: Who Pays the Price?